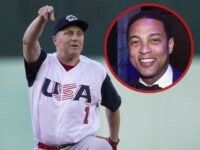 Rep. Steve Scalise (R-LA) called out CNN’s Don Lemon Tuesday as the anchor downplayed left-wing political violence. 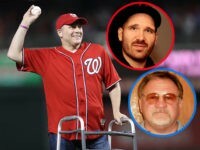 Raw Story senior editor Martin Cizmar on Monday called Rep. Steve Scalise (R-LA) an “accomplice” to his own attempted assassination when a left-wing activist opened fire on Republicans’ congressional baseball practice last year. 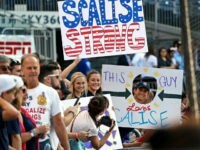 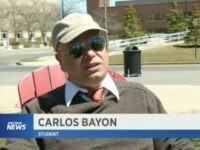 A man from upstate New York who allegedly left a threatening voicemail for House Majority Whip Rep. Steve Scalise (R-LA) last week for supporting President Trump’s crackdown on illegal immigration had bomb-building guides and ammunition in his possession, according to a court affidavit. 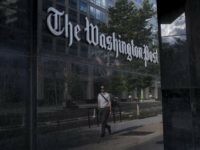 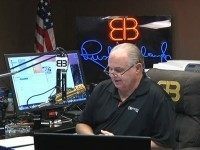 Without any evidence whatsoever, the Washington Post suggested on Saturday that a local “conservative” radio host incited James Hodgkinson, who supported Bernie Sanders and liked watching Rachel Maddow on television (both of whom are not even mentioned in the article), to shoot House Majority Whip Steve Scalise (R-LA) and three others last month. 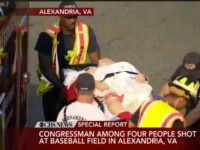 Rep. Steve Scalise (R-LA) was readmitted to intensive care late Wednesday, and his condition deemed “serious,” after new concerns of an infection related to gunshot wounds he received in a shooting at a Republican baseball practice last month. 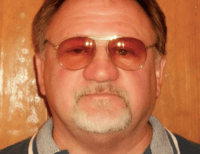 After a Bernie Sanders campaign volunteer attempted to assassinate Republican members of Congress in Virginia, many on the left began insisting that “both sides” need to moderate their violent political rhetoric. 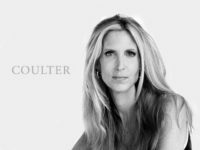 But history proves that leftists are guilty of most of the politically-motivated violence in the United States. 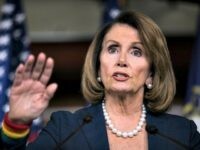 Rep. Devin Nunes (R-CA) told donors on Saturday that Orange County is one of the key battleground regions in the upcoming 2018 midterm elections. 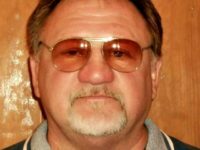 Wednesday’s attempted baseball massacre by alleged shooter James Hodgkinson appears to be just the latest in a series of violent outbursts from the Left. 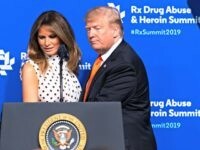 Here’s a list of just some of those incidents to highlight a boiling climate of hate that has amplified dramatically during the 2016 election and Donald Trump’s presidency. 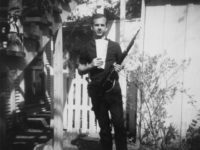 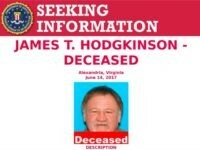 On June 15, the ATF confirmed that the Alexandria attacker bought his guns from a Federal Firearms License holders (FFLs), which means he had to pass a background check before taking possession of the firearms. 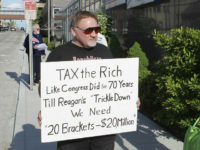 James T. Hodgkinson, the Illinois man identified as the would-be killer who wounded several at a practice session of the Congressional Republican baseball team, had a history of violence, supporting progressive causes, and voting for Democrats at least as far back as the year 2002. 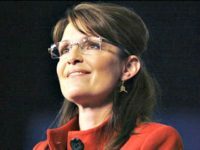 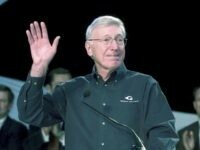 The New York Times published an editorial Wednesday evening about the attack on Republicans earlier that day in which it claimed falsely that Sarah Palin incited the 2011 Tucson shooting, and that the killer had political motives.